What makes a leave in conditioner awesome? 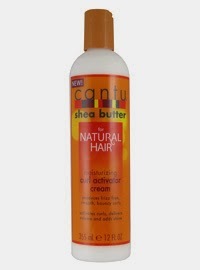 There are several factors when added together make a leave in conditioner awesome. Must last at least 2 months (which means a little must go a long way). 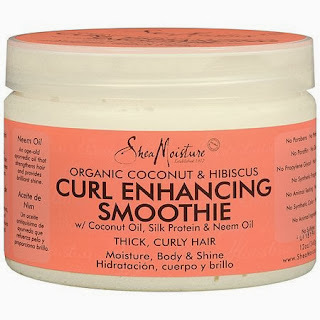 Must keep hair moisturized for at least 3 or more days before reapplying. Must be easy to find. And of course it must feel good on your hair and provide some hold to your style.. These products have my gold star of approval, because they satisfy all of the above criteria. I have used all of these products for 2 years consistently. If you are looking for a good product which can function as a leave in conditioner these products are a good place to start and in my opinion stop. You want a product which is economical, lasts and softens and keeps your tangles at bay the way a leave in conditioner should. I have never had either of these products flake up on my hair, nor cause build-up. Remember I do follow the CoilyQueens regimen of shampooing my hair bi-weekly, so I keep my hair clean and moisturized on a regular basis. Just wondering, is the Treseme smooth and silky used as a leave in as well as a detangler? No just a detangler or to remove braids.